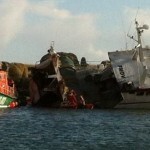 On January 20, the 23 meter long fishing vessel Lestran went aground off Saint Guénolé, France. 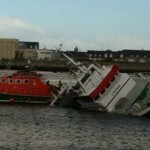 The Estran was departing for Ireland when it went aground leaving the harbour. The crew was following the channel buoys, but storms had moved the markers. 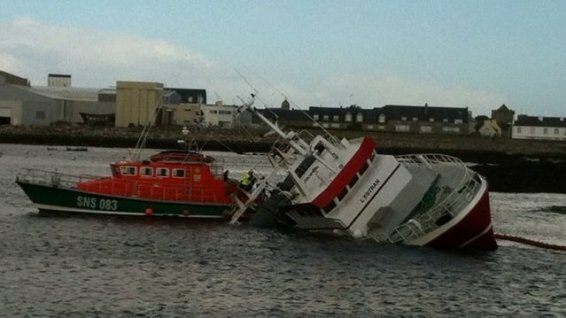 Two SNSM lifeboats responded to the scene and attempts to refloat the Lestran were unsuccessful. The Lestran later capsized onto her starboard side and filled with water. The five crew were rescued by local fire boat. No reports of injuries. 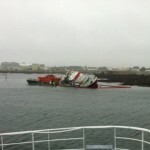 A boom was placed around the vessel to contain any pollution released. The following day the vessel’s fuel tanks were drained and the crew removed some equipment off the fishing vessel. 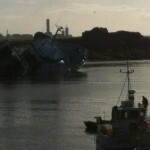 Reports state no attempts to refloat the vessel until a suitable tide. 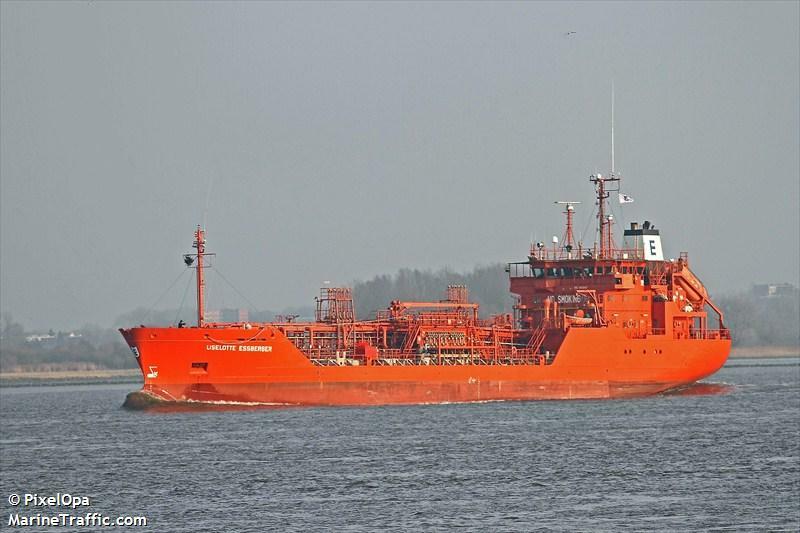 The 90 meter long, 3743 dwt chemical tanker Liselotte Essberger became disabled after a fire in the Kiel Canal near Brunsbuettel, Germany. A fire started in the engine room and was quickly extinguished by the crew, but not before it damage the main engine. The Liselotte Essberger was taken under tow to Kiel. No reports of injuries or pollution released. The Liselotte Essberger was en route to Porvoo from Terneuzen with a cargo of benzol.